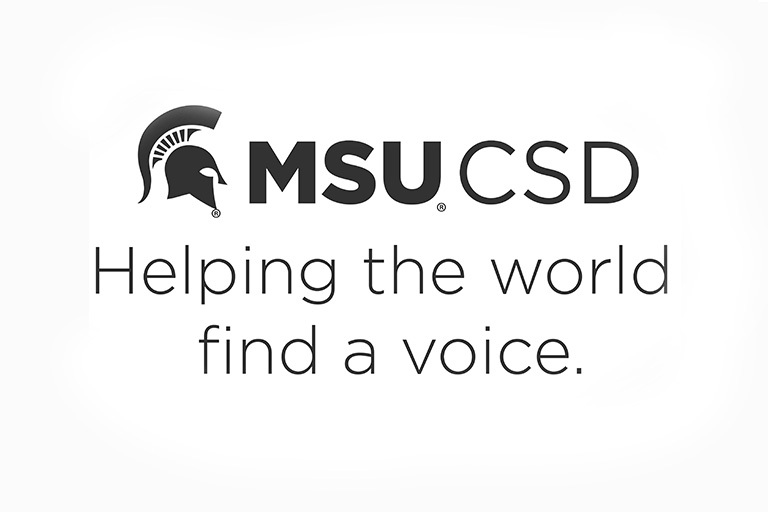 Are you interested in Speech-Language Pathology Master of Arts Program at MSU? Please join us for our Open House on Friday, October 12, 2018. The event will begin at 3:00 pm in the Packaging Building, Rm 100, 448 Wilson Rd. East Lansing, MI 48824, and will move through the Communication Arts and Sciences Building and Oyer Speech and Hearing Building. Parking is available south of the Communication Arts and Sciences Building in Ramp 5, at the corner of Red Cedar Rd. and Trowbridge Rd. View MSU campus map. Please RSVP at comdis@msu.edu. Provide us your name and tell us if you will be joined by others. Friends and family members are welcome. This is an important decision, and we are honored that you are considering us.